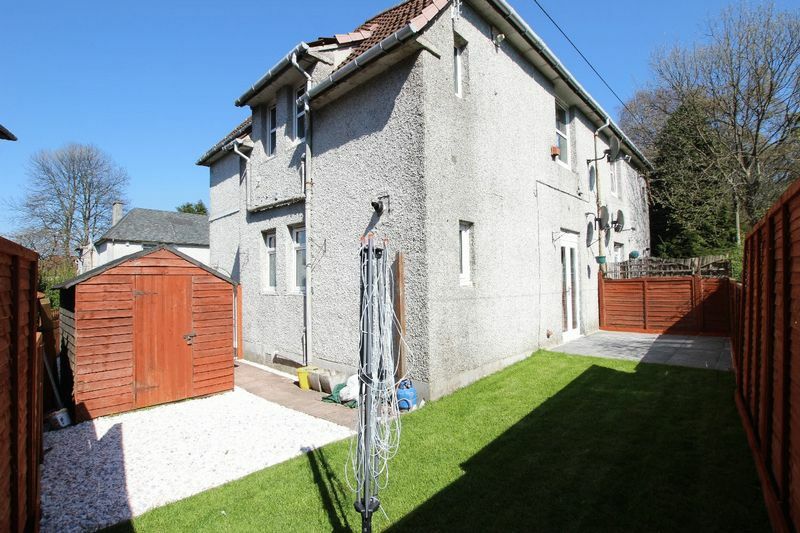 A superb one bed ground floor flat which has been fully refurbished by the current owner. 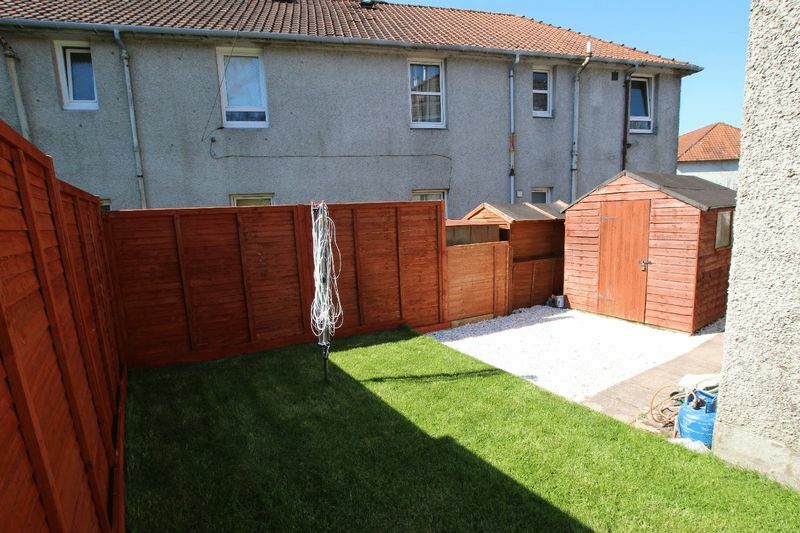 It is located in a quiet cul-de-sac close to all commuter links and would make a great buy to let for investors or first time buyers alike. 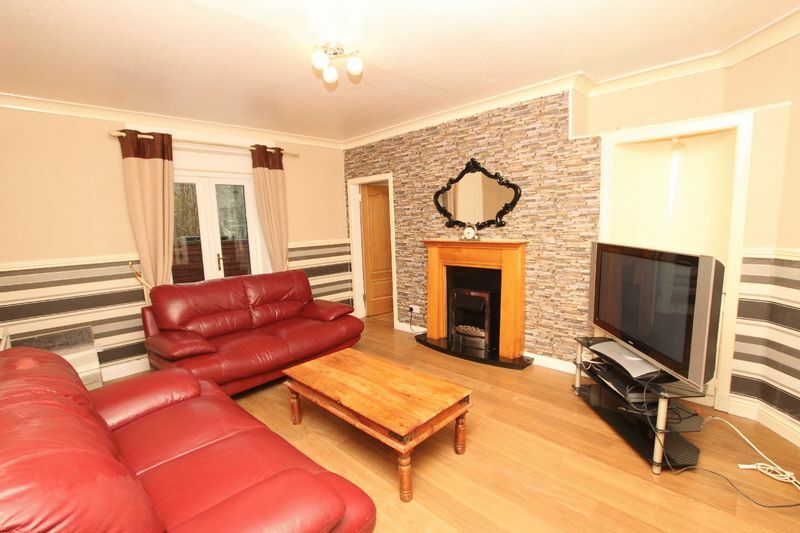 Accommodation comprises entrance hall, double bedroom, storage cupboard, lounge with patio doors onto garden and feature fireplace, kitchen and shower room. 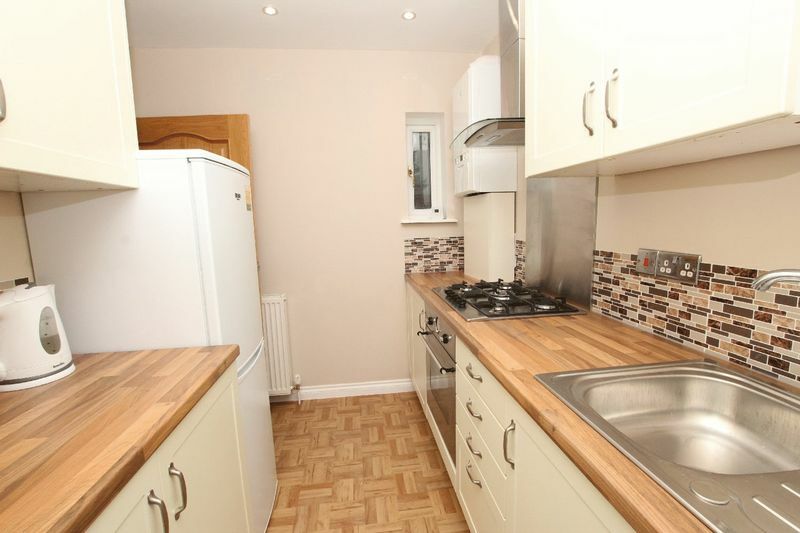 The kitchen is newly fitted and has plenty of floor and wall mounted units. 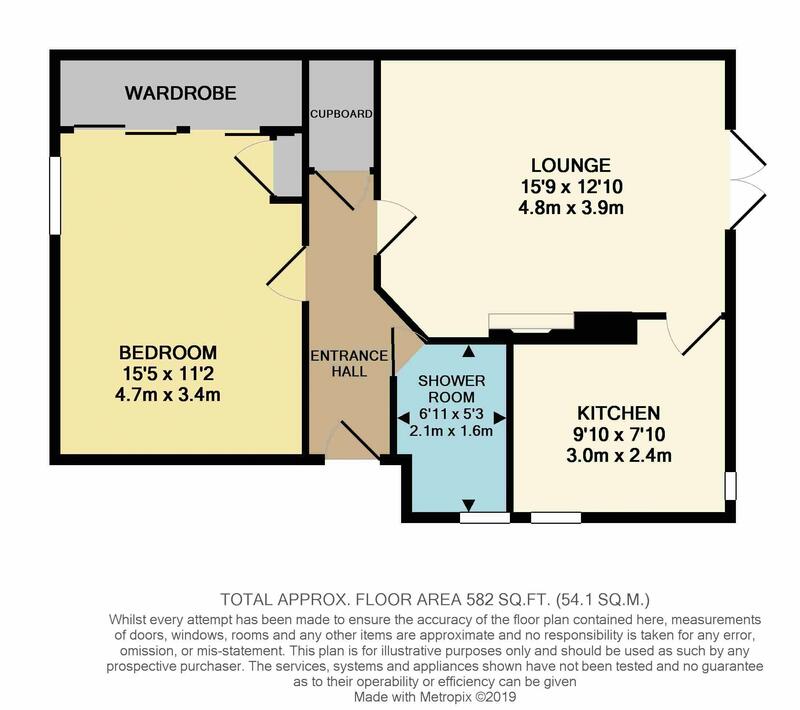 Integrated appliances include a fan assisted oven, 5 ring hob and extractor fan, washing machine and fridge/freezer. 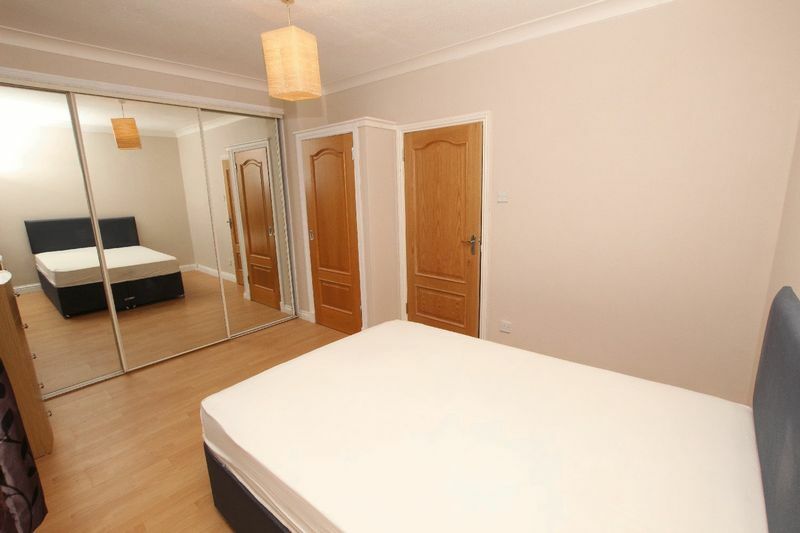 The property is decorated in neutral finished throughout and has click wood effect laminate in the hall, bedroom and lounge. 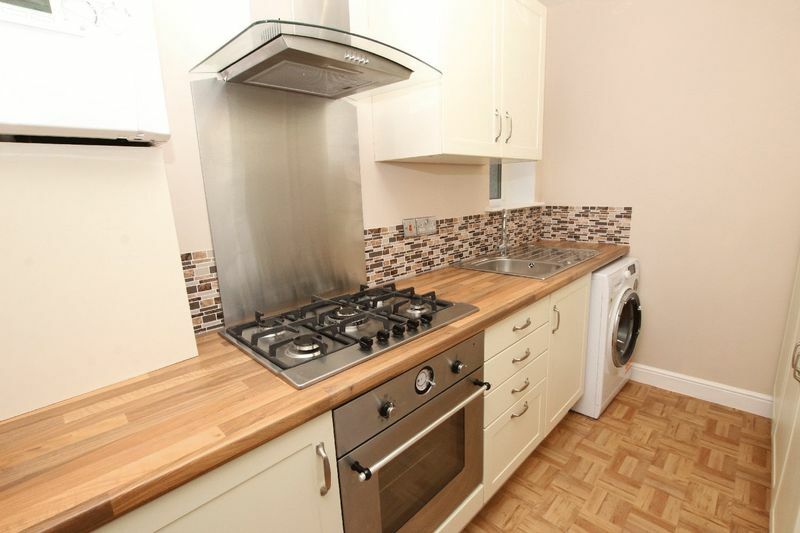 The newly fitted kitchen has wooden tile effect lyno on the floor. 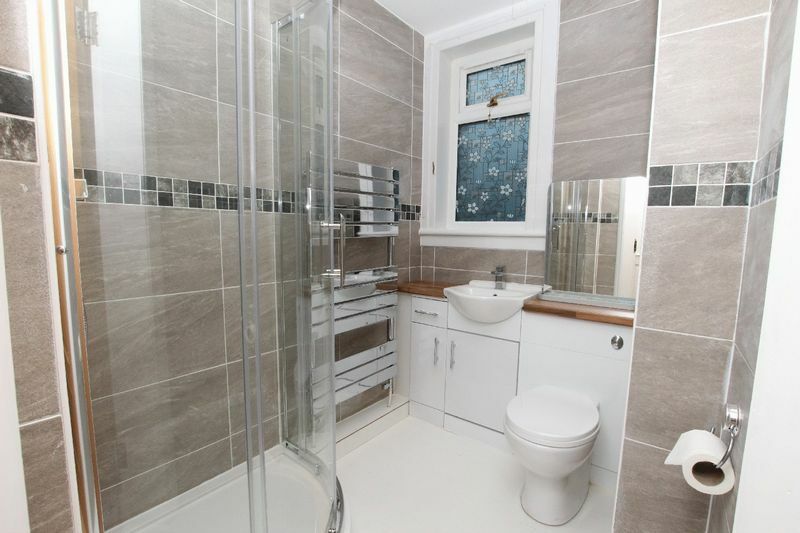 The fully tiled shower room is also newly fitted and benefits from a corner shower cubicle (shower off the combi boiler) and white toilet and basin. The basin has storage cupboards under it for all bathroom essentials. A new chrome towel rail is in situ. The garden ground has a section of newly turfed lawn as well as a patio area and bright flamingo stone chips have been added to the other sections. There is a shed for sole use by the property owner. 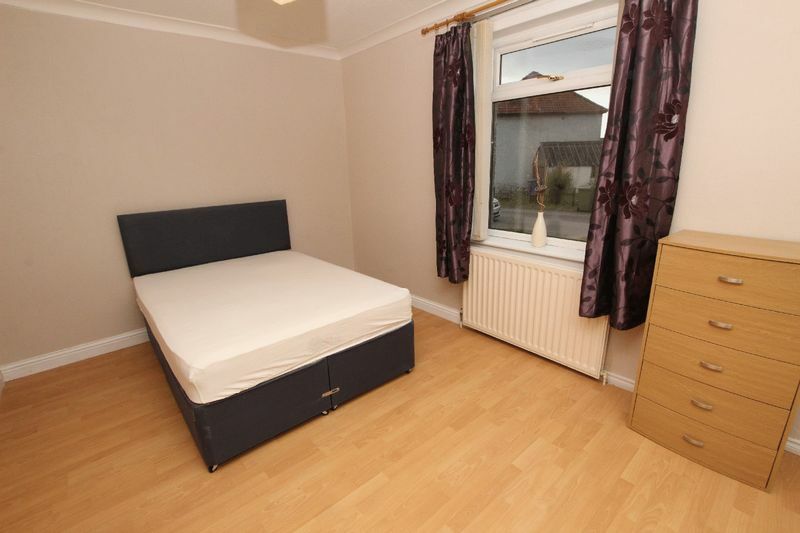 This property must be viewed to fully appreciate the quality of accommodation on offer. 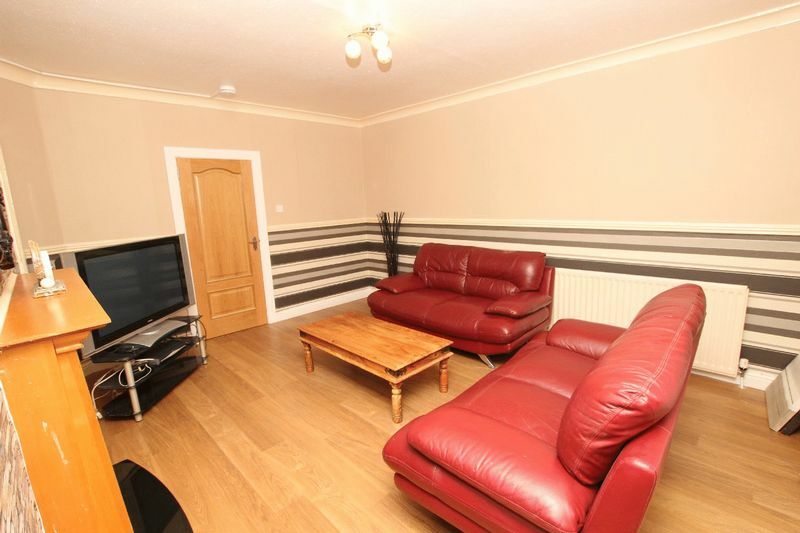 Located between Alexandria and Dumbarton town centres with their wide variety of shops, leisure and transport facilities including railway stations. Nearby primary schooling with secondary schools on Alexandria and Dumbarton. Commuting by car to the Naval Bases, Clydebank, Glasgow International Airport and Glasgow City Centre can also be easily achieved. 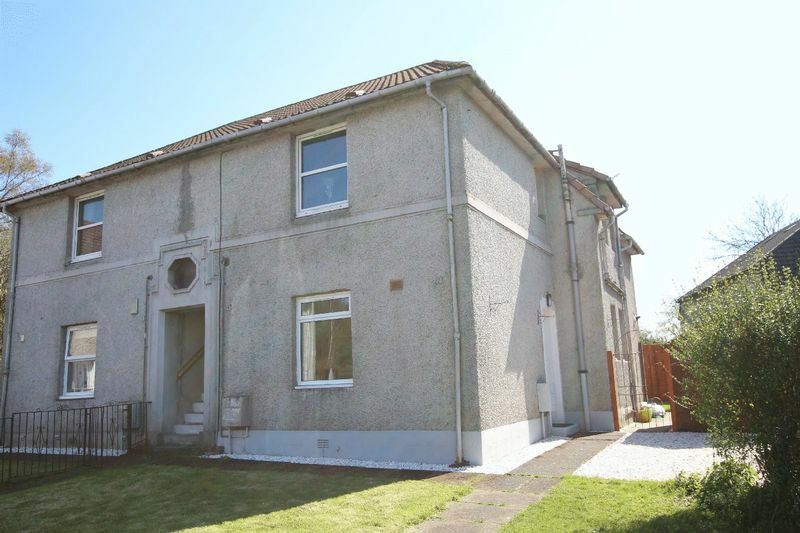 The property is located approximately 3 miles from Balloch and Loch Lomond an area of outstanding natural beauty and awarded National Park status, with its wide range of sports and water pursuits. Balloch Marina and the Lomond Shores are easily accessed.